In 2015, MCAS celebrated its 35th anniversary. 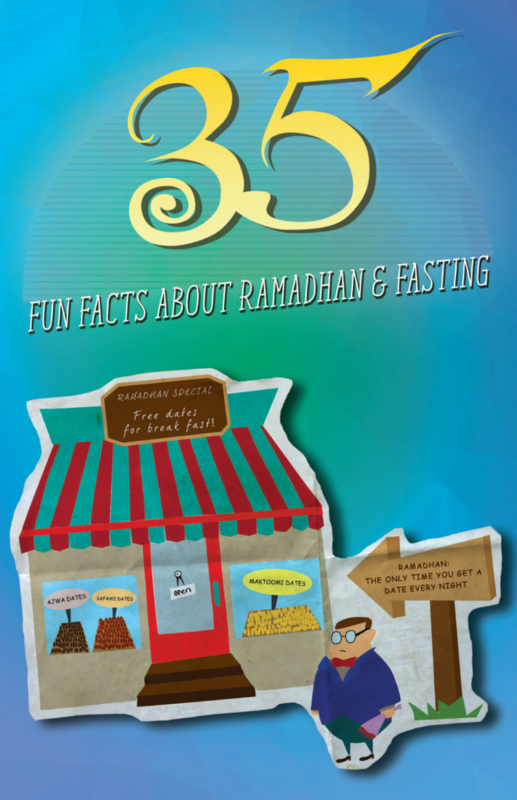 To commemorate the milestone, MCAS published the 35 Fun Facts about Ramadhan & Fasting booklet to be distributed for free (i.e. non-profit purposes), like all our publications. Within one month, the 10,000 copies were distributed to the public at our Association, at the mosques, and selected events in Ramadhan of 1436AH/2015. There have been many requests from members of the public and our community partners for this booklet. In 2016, MCAS released a second print of this booklet. Drop us a note if you would like to share your comments on this booklet (click here).